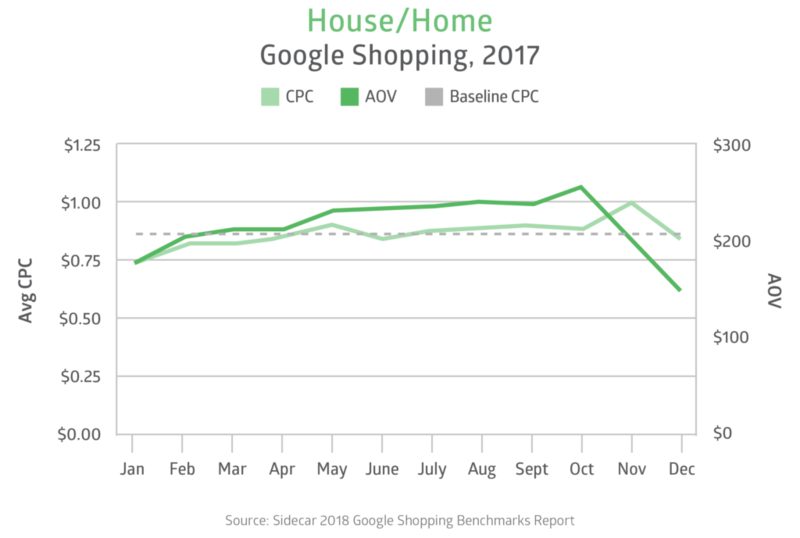 Two external factors can make a big impact on retailers’ approach to Google Shopping: seasonality trends and consumer search behaviors. While retailers cannot control these variables, they can analyze larger trends around seasonality and search behaviors and use that information to bid more efficiently. Compiling data from 300-plus retailers, Sidecar uncovered key benchmarks on search query conversion rates and seasonality trends in the 2018 Google Shopping Benchmarks Report. The full-year 2017 data reveals that specific, branded search queries converted at a 59% higher rate than non-branded queries and earned 114% greater AOV. The report also tracked how AOV and CPC fluctuate throughout the year across different retail verticals. 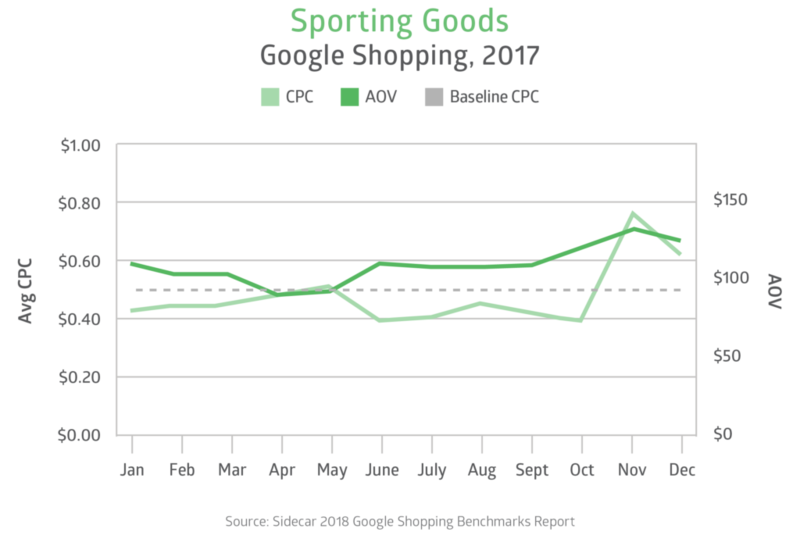 Some verticals, like mass merchant, saw minor changes in CPC and AOV in 2017, while others, like sporting goods, experienced spikes in the fall and winter months and dips in the spring. 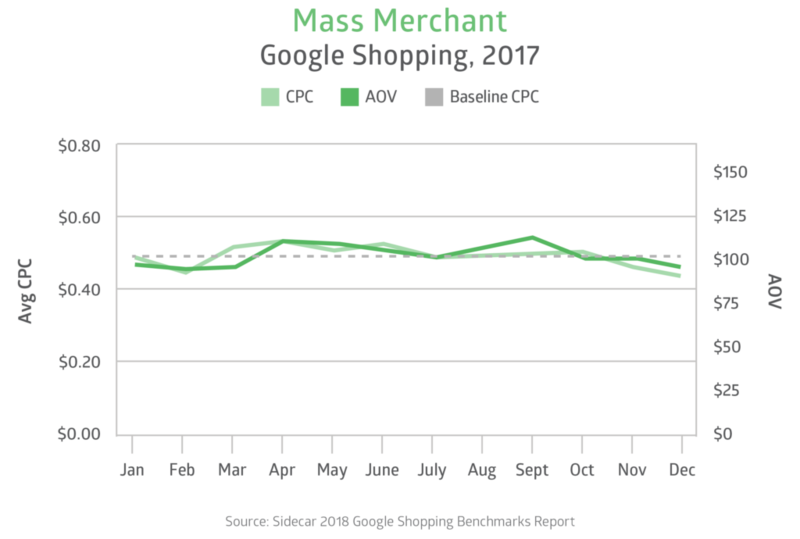 Learn more about Google Shopping search query and seasonality trends in the article below, which is excerpted from Sidecar’s 2018 Google Shopping Benchmarks Report, or access the complete report here. Search queries: They are powerful elements to be considered carefully when developing Google Shopping strategies. Which should be optimized for, and which ones belong on the negative keywords list? As consumers broaden their queries to browse or refine them to pinpoint particular products to purchase, retailers can learn the search terms that are the best fit for their goals and budget. Search queries generally indicate purchase intent. The more intricate the query, the higher the user’s intent is to purchase an item. 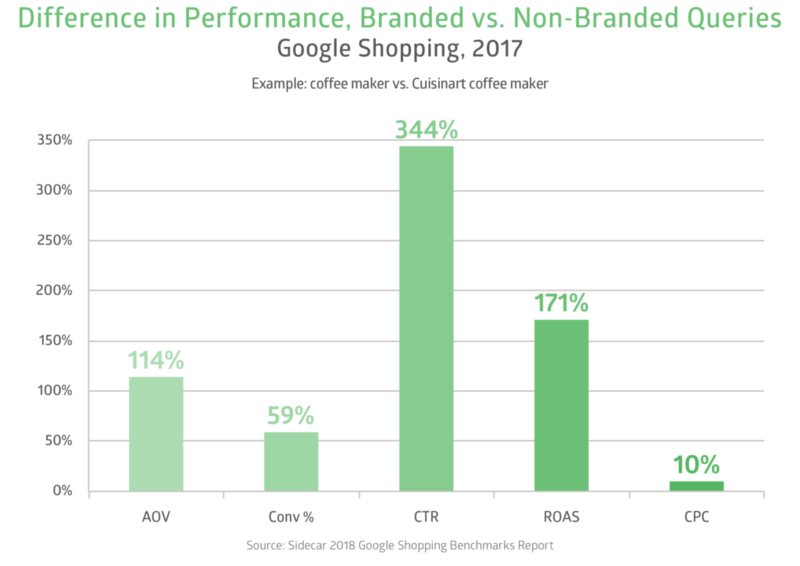 While branded searches cost more, we found that clicks from branded searches delivered 171% more ROI and a CTR four times higher than that of non-branded searches. 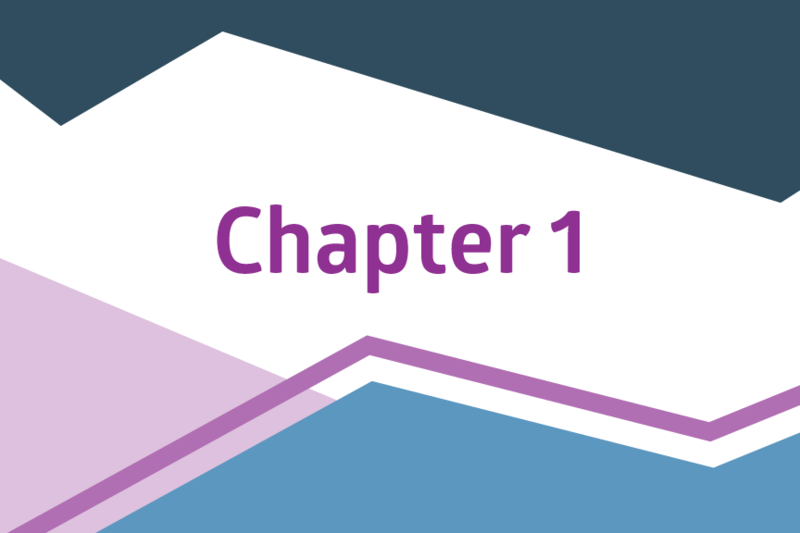 How you value search queries is a matter of campaign goals. Generally, if cold, hard click-throughs and ROI are what you look to achieve, valuing branded searches makes most sense. 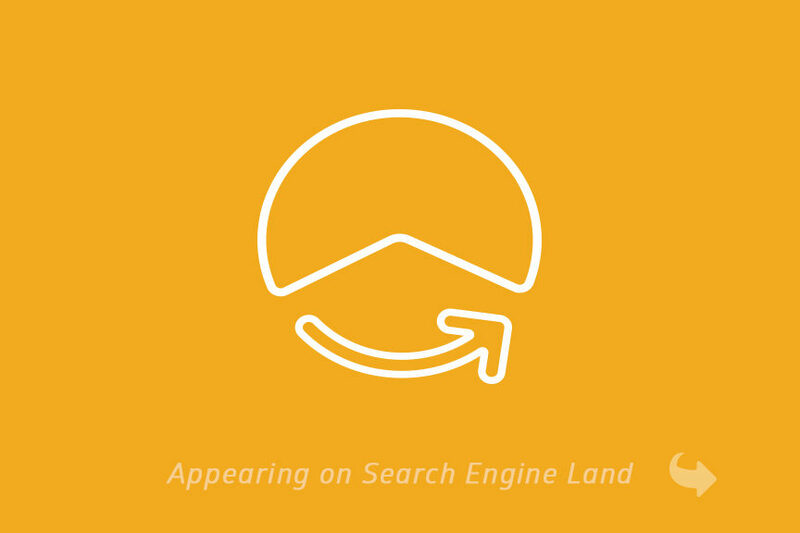 If brand awareness is a high priority, you might strive for impressions on some generic, non-branded queries. The changing of seasons can also spell the changing of marketing strategies for many businesses. 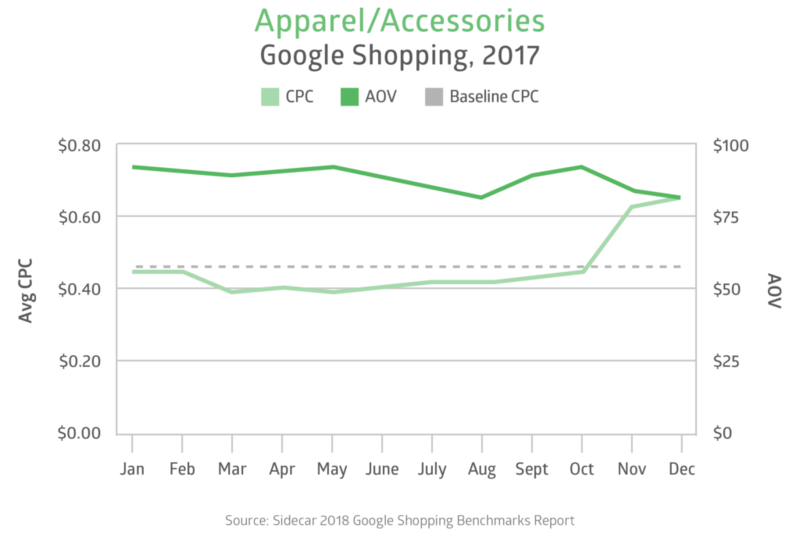 How retailers approach Google Shopping may shift with the calendar, and campaigns depend on changes in demand during specific times of the year. 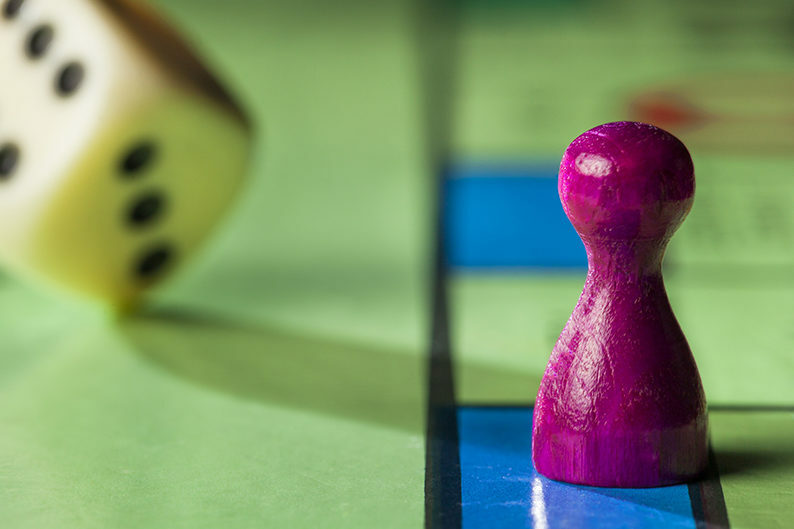 While no two businesses are the same, we see overarching trends within verticals. Seasonal effects can cause average CPC and AOV to fluctuate drastically in some verticals, while other industries are less dependent on the seasons. Here’s how a few industries took on seasonality throughout 2017.